Caroline Rose will arrive in DC on Saturday, March 31st for a show at Songbyrd in support of her latest album, "Loner" which was released last month via New West Records. Rose began writing the album a few years ago when she was 24 and experiencing loneliness and the existential woes that accompany the uncertainty of being in your 20s. 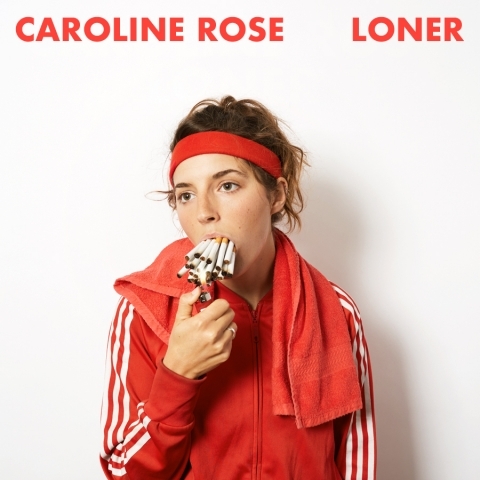 Writing from the prospective of an introvert, Caroline Rose is observant, clever, and funny throughout the album. She dresses dark songs up with humor and shiny pop melodies, "because, as Rose puts it, 'Sometimes sad songs just need a cocktail.'" We are giving away TWO TICKETS to the show on Saturday and all you have to do is head over to our Twitter to enter!